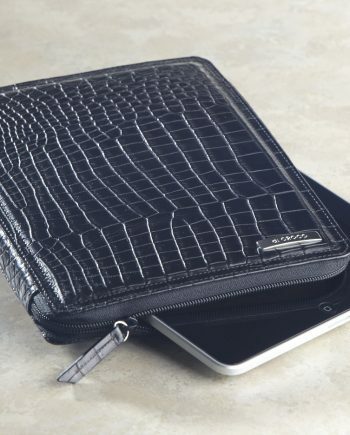 Make a statement with the latest di CROCO accessory, designed to carry your electronic items. Combine practicality and style. 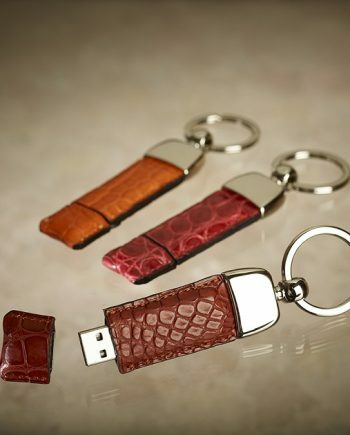 A popular unique and prestigious gift.